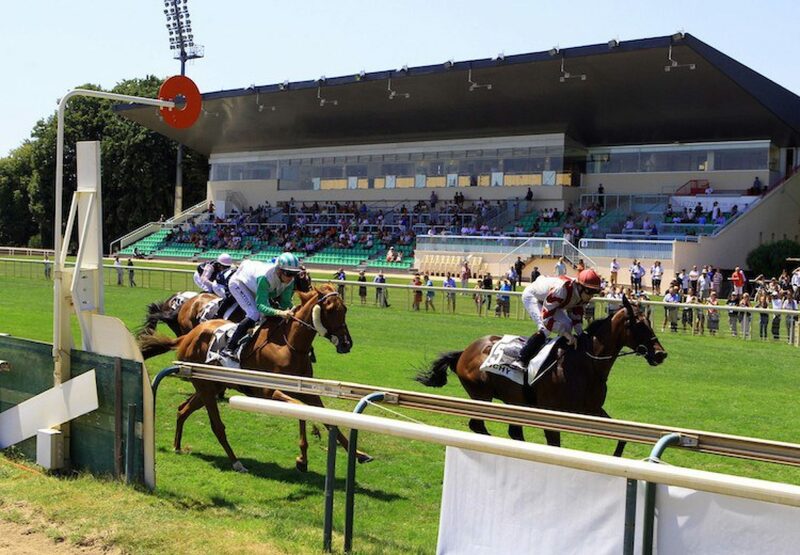 Red hot Dylan Thomas had his third black-type winner in under a fortnight when Smart Whip (6g Dylan Thomas-Green Girl, by Lord Of Men) won the Listed Prix Hubert Baguenault de Puchesse in Vichy on Tuesday. Another admirably durable runner for his sire, the six-year-old - bred by Ronchalon Racing - took the 1m 4f contest under Eddy Hardouin. Trainer Christophe Lotoux told JDG: “He’s a progressive horse. He was a bit unlucky last time but had a more economical journey today. Eddy Hardouin got on perfectly with him and we made it happen. We are all happy, even more so for his owner.” The victory came two days after Caspian Prince (8h Dylan Thomas-Crystal Gaze, by Rainbow Quest) won the G2 Sapphire Stakes at the Curragh. Eight days earlier Spark Plug (6g Dylan Thomas-Kournikova, by Sportsworld) stormed clear from the back of the field to win the Listed Gala Stakes at Sandown. In between, G1 winner Dylan Mouth (6h Dylan Thomas-Cottonmouth, by Noverre) ran away with the ultra-competitive Old Newton Cup at Haydock.